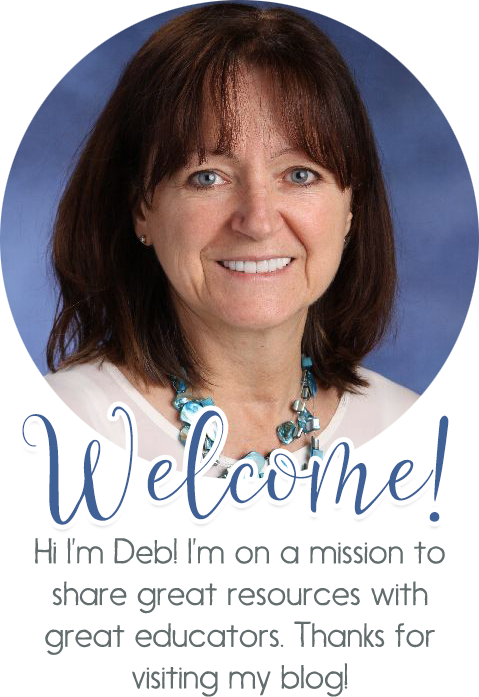 Teachers and educators, with the new year now here there is no better time to have your students set realistic goals for the upcoming new year and or term. 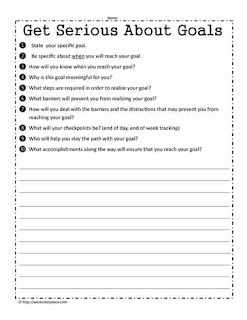 Goal setting is a great activity that links to oral language standards and written language. You'll find these SMART goal setting worksheets and some goal setting worksheets to be a great help for your students. They're done in graphic organizer style and easy to implement. Who is responsible for the goal? When will the goal be reached? Where will the goal be implemented? Happy Goal Setting. Thanks to all of our users and may your upcoming year be prosperous, happy and healthy!